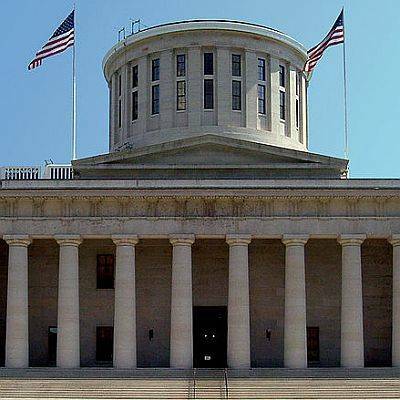 COLUMBUS (AP) — Ohio Republican House leadership has ended hearings on legislation aimed at reducing annual cost-of-living increases for retirees receiving benefits from Ohio’s largest public pension system. The Columbus Dispatch reports Rep. Kirk Schuring, of Canton, says said there won’t be further hearings on legislation sought by the $90 billion Ohio Public Employees Retirement System. Members of both parties opposed the plan. The bill’s sponsor Rep. Gary Scherer, of Circleville, had doubts about the legislation as well. OPERS Executive Director Karen Carraher says she’s disappointed by the Legislature’s refusal to take action on a proposal to cap cost-of-living increases at no more than 2.5 percent instead of the current fixed amount of 3 percent. Carraher has said the plan is in good shape, but needs to eliminate $19 billion in unfunded liabilities.